How will you buy & import used cars from Japan? 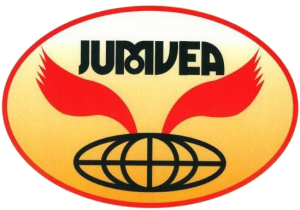 We are the member of JUMVEA. Q. How can I know the condition of the vehicle in auctions? Q. 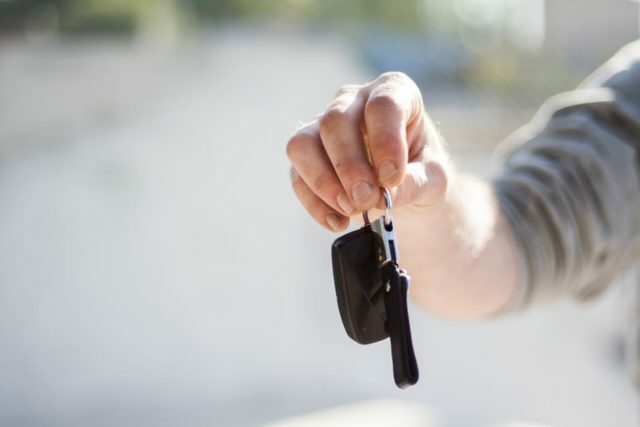 What should I do before bidding used cars in auctions? A. Firstly, we should agree what cars bidding in auction, and after we agreed prices, we can proceed to bid in auction. Then, please send deposit by TT before a auction date. After received deposit, we’ll bid any Japanese used cars in auctions. Q. What should I do if SUN TRADE would win the bidding? A. We’ll send the invoice for moving cars from auction houses to shipping yard and booking shipment. Note: Please make payment by TT (Telegraphic Transfer). Q. What is including in FOB (Free on Board)? A. The amount price of the vehicle, auction fee, inland transport fee, customs clearance fee, loading fee, and our commission. In case it’s need export inspection [ JAAI or JEVIC or QISJ, etc.,] for import cars to your country, we would add it on FOB. * NZ importer don’t matter it. Q. What is the difference between FOB, C&F and CIF? A. C&F (Cost & Freight) is added freight to FOB. CIF (Cost, Freight and Insurance ) is added insurance to C&F. Q. Is it possible payment in USD or EURO? A. Yes, it is available to pay in USD and EURO. Please ask us about details. Q. How can I import a vehicle to my country. A. Firstly, we must know the importing regulation and rules of your country. You will import the vehicle by Container or Ro/Ro shipment. It has many countries it’s need export inspection [ JEVIC or JAAI ]. Please feel free to ask about it to us before buying cars. Q. How long is it take until I get the car? A. After successful bidding, we’ll let you know the shipping schedule and shipping freight. Usually you will get the car in about 1 to 2 months from successful bidding day. We will send to you the B/L(Bill of Lading), Export certificate(Original and Translated to English) and Commercial invoice by Airmail after confirm payment. Q. How is the payment condition? A. Before bidding a car in auction, please make a deposit. After succeed to bid, please send all payment within 2 or 3 days. We’ll send invoice soon.